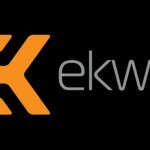 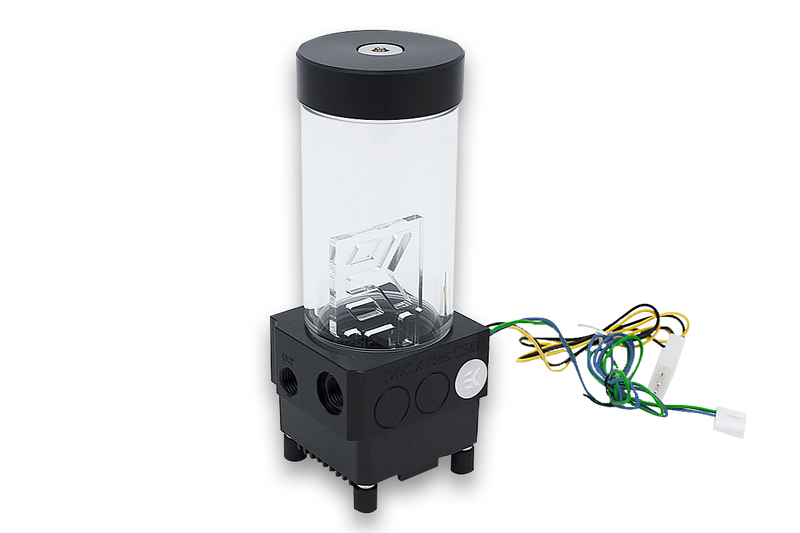 EK Water Blocks, Ljubljana based premium liquid cooling gear manufacturer, is proud to introduce a new line of water cooling pumps, pump tops and reservoirs. 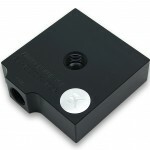 Following the release of Revo D5 family, DDC Elite linup is here and it’s better than ever! 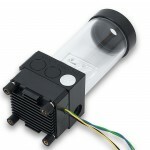 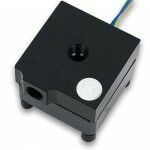 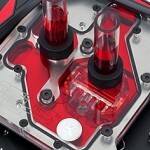 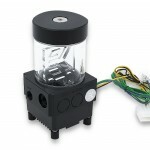 EK-XTOP DDC 3.2 PWM Elite is a High-Performance water cooling pump. 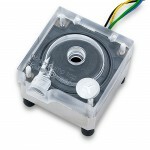 The core of the unit is the market-proven Laing DDC water pump and comes pre-assembled with EK-XTOP DDC pump top. 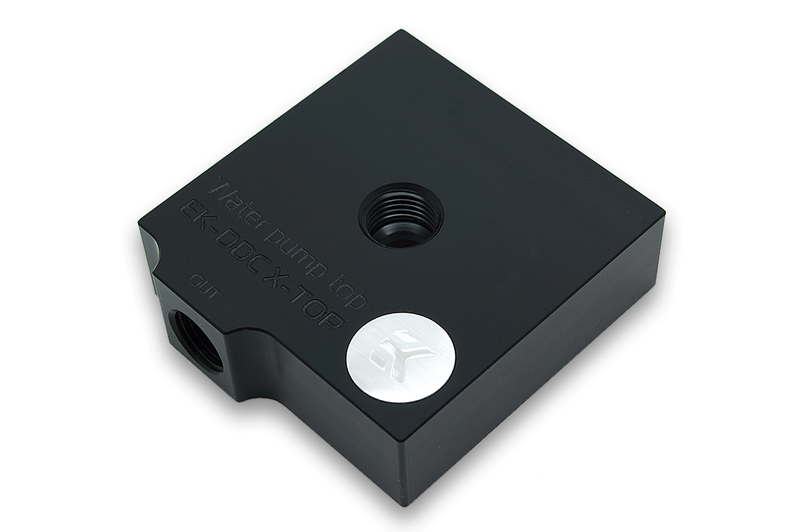 The top offers increased hydraulic performance (up to 15%) compared to the original factory top. 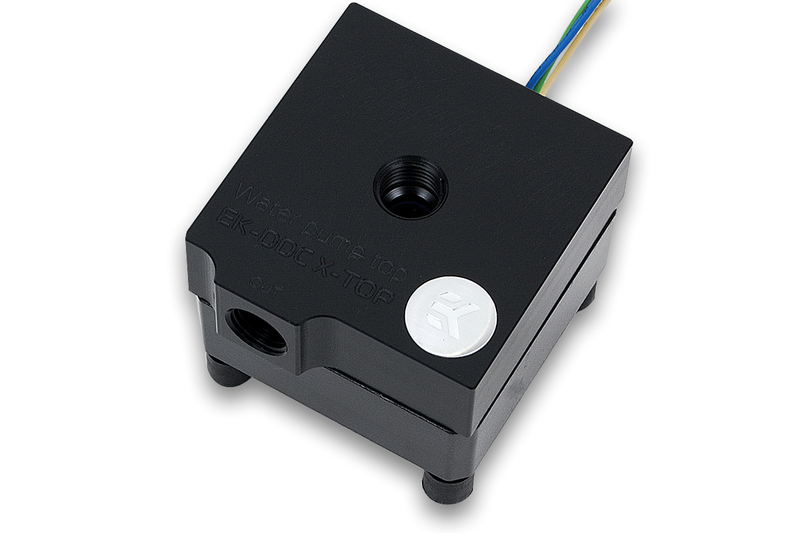 The unit features PWM control for automatic pump speed regulation depending on the CPU temperature. 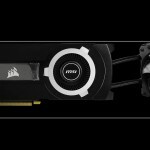 Full performance on demand or whisper quiet operation in idle mode! 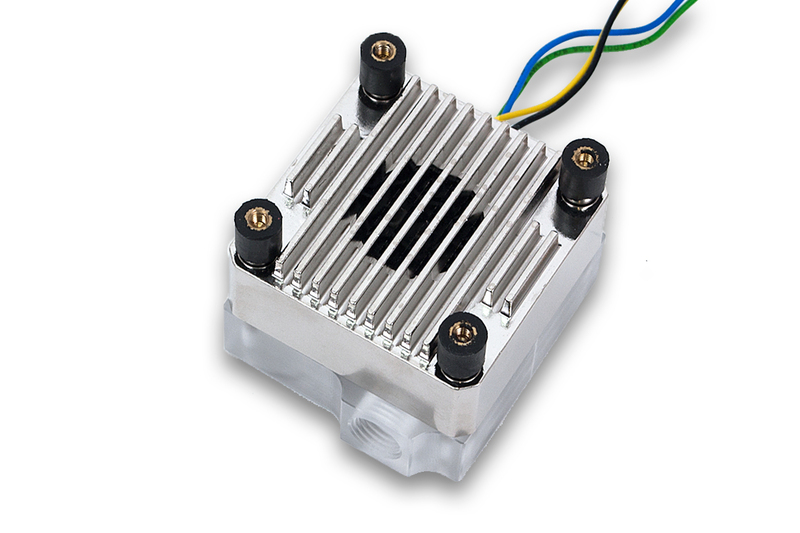 The pump is nested inside the EK-DDC Heatsink Housing made from cast ZAMAK (zinc, aluminum, magnesium, copper) alloy. 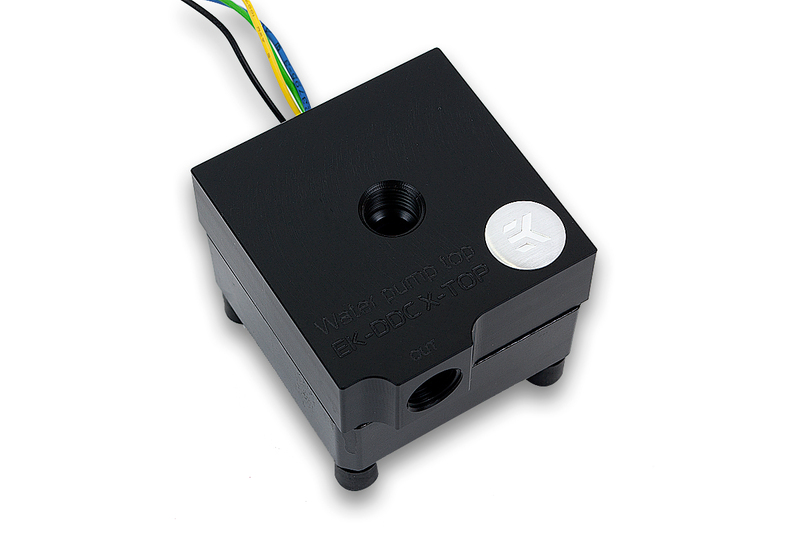 This vastly improves the cooling performance of the motor and electronics and thus prolongs the lifespan of the water pump. 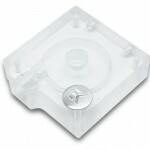 The optimal heat transfer is ensured by the use of thermal pad inside the housing. 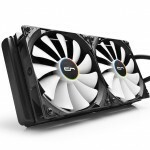 Due to its metallic construction and finned design EK-DDC Heatsink Housing amplifies the effect of airflow therefore placing the water pump in front of any fan or radiator will dramatically improve the cooling performance. 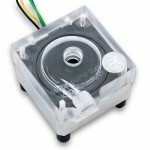 Heatsing housing also features vibration dampening rubber mounting system which effectively de-couples the water pump from the rest of the computer chassis. 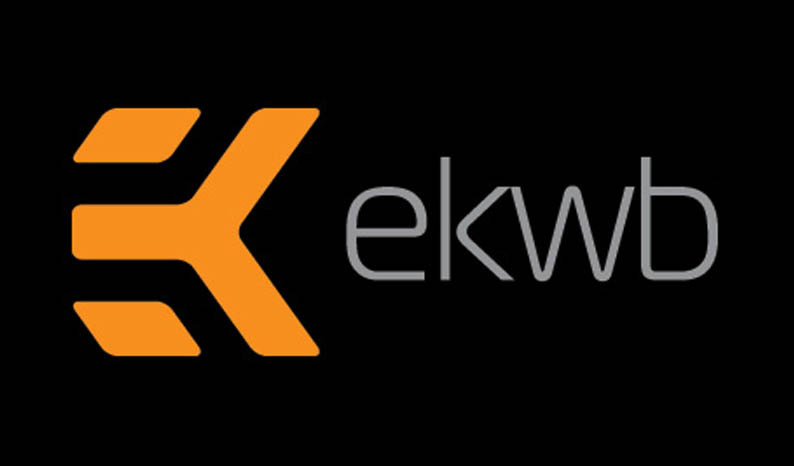 EK-XTOP DDC 3.2 PWM Elite comes in two different variations, Acetal (made of quality POM Acetal material) and Plexi (high quality Acrylic material). 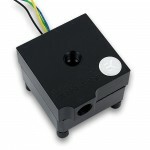 Furthermore, EK-DDC Heatsink Housing features glossy black paint (Acetal version) or nickel plated finish (Plexi version). 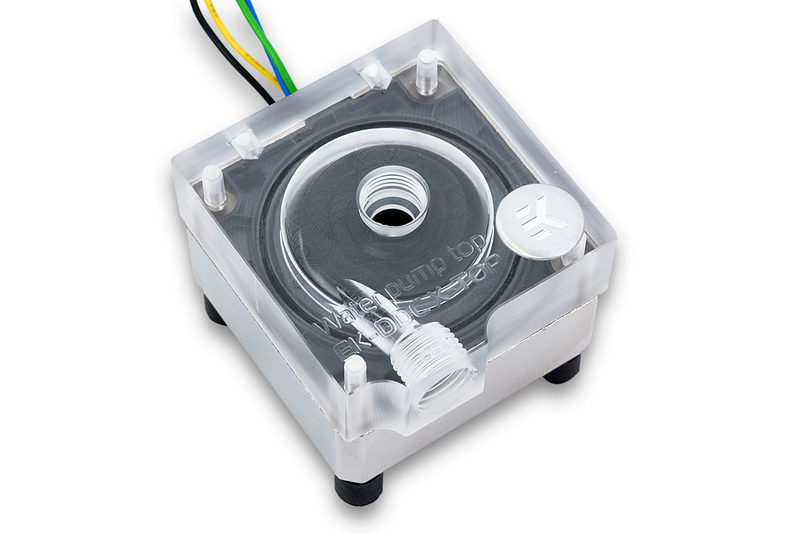 Pump top can be purchased separately, as EK-XTOP DDC – Plexi or – Acetal variation. 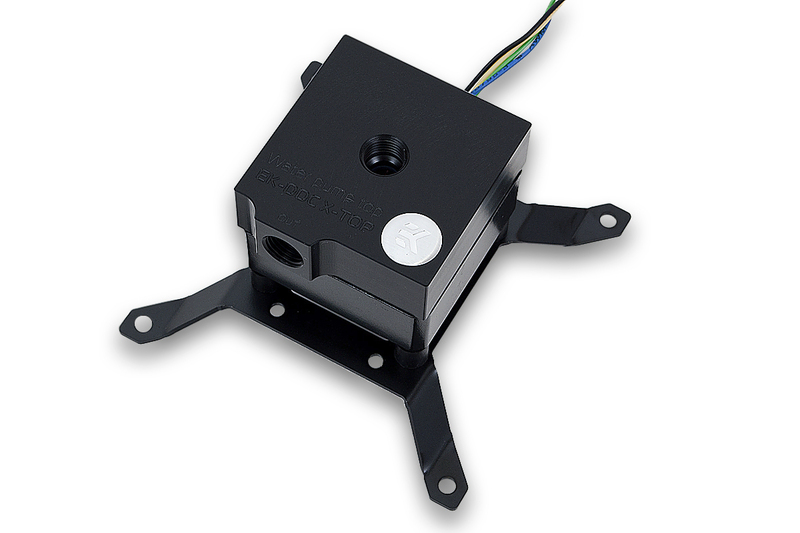 Horizontal and vertical positioning are supported with specially designed EK-UNI Pump Bracket and EK-UNI Pump Bracket Vercital. 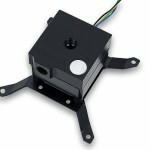 Both can be mounted on a 120mm fan and are available for purchase separately. 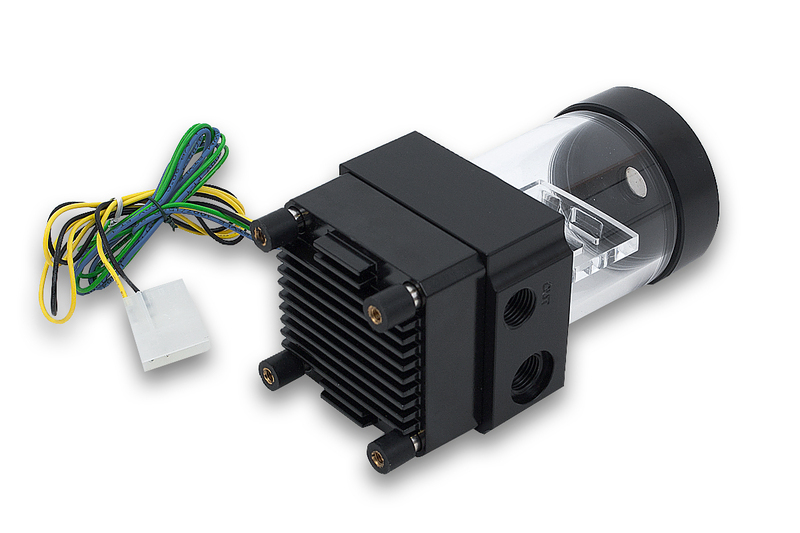 EK-XRES 100 DDC 3.2 PWM Elite is a reservoir & pump combo. 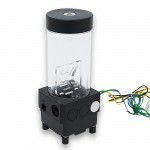 This is a convenient solution for all beginners and everyone who want a compact solution regarding pump and reservoir needs. 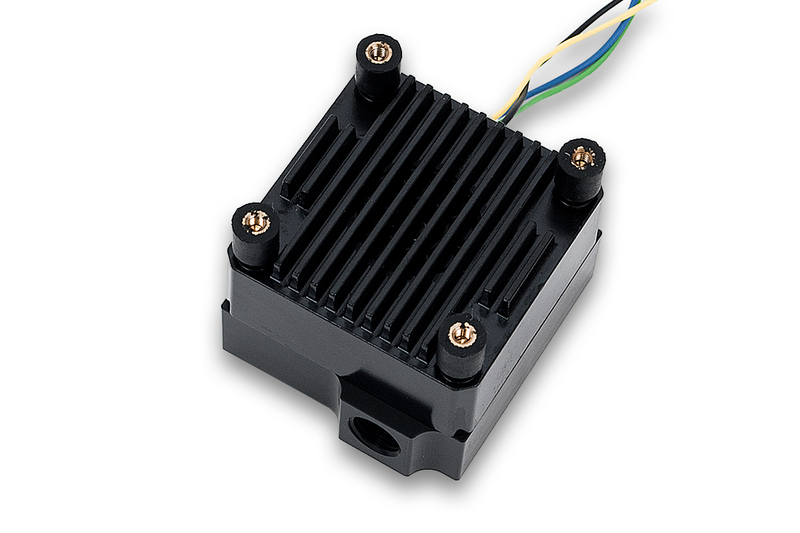 The unit offers the same increased hydraulic performance (up to 15%), as the EK-XTOP and features PWM control for automatic pump speed regulation depending on the CPU temperature. 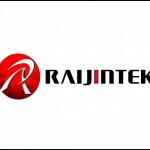 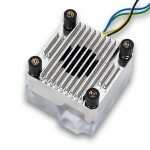 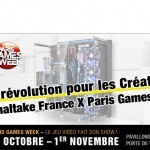 Customers will also get the same advantages of the EK-DDC Heatsink Housing, that keeps the pump cool and effectively de-couples the water pump from the rest of the computer chassis, thus preventing vibrations. 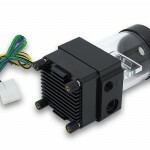 EK-XRES 140 DDC 3.2 PWM Elite has the same features, except for the bigger reservoir tube as you can see on the pictures below. 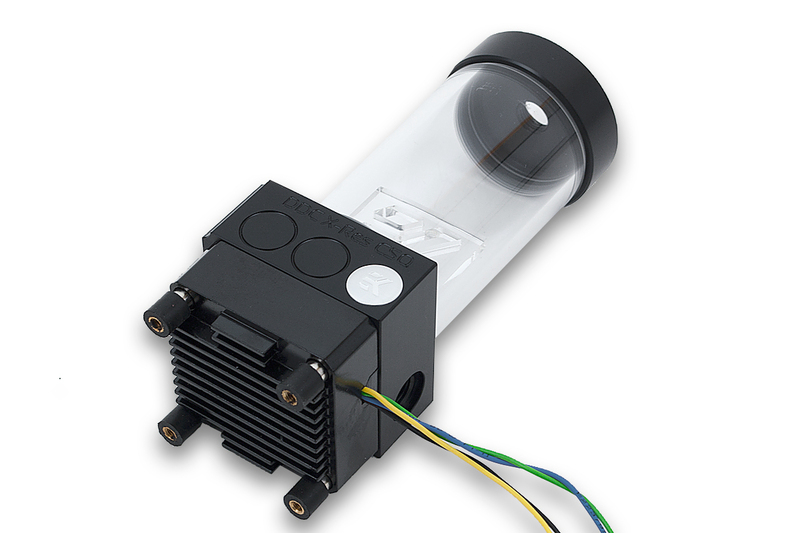 DDC Elite series of pumps, pump tops and reservoirs are made in Slovenia, Europe and are readily available for purchase through EK Webshop and Partner Reseller Network. 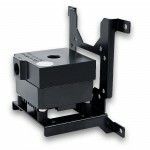 MSR prices with included VAT are in the table below.